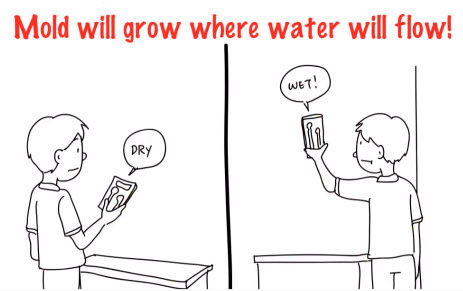 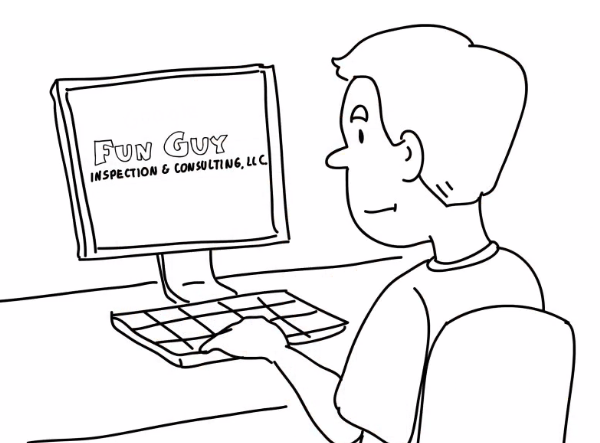 When searching online for air quality testing companies ‘near me’, consider Fun Guy Inspection & Consulting. 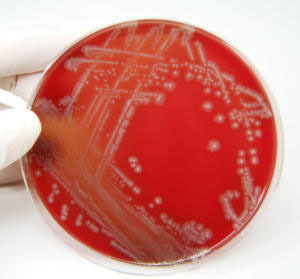 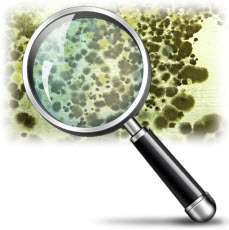 We offer certified mold removal, testing, and inspections in and around the greater LA area. 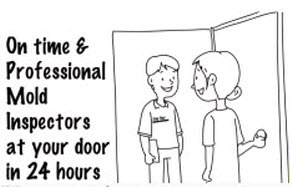 Choose us for reliable mold containment, removal, and cleaning with guaranteed results and affordable pricing. 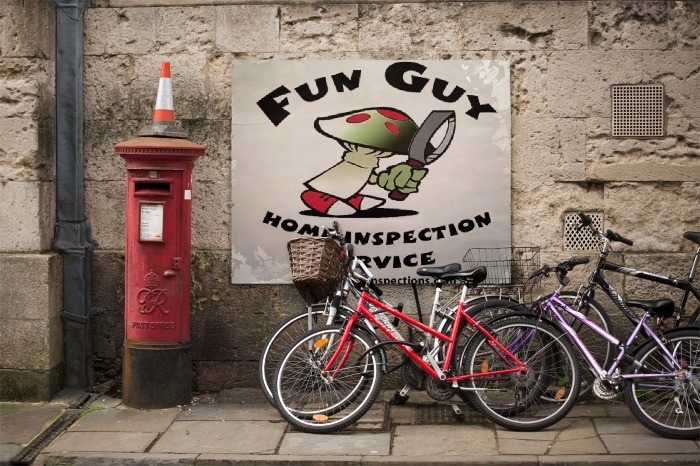 At Fun Guy Inspection & Consulting, we’re not just mold specialists. 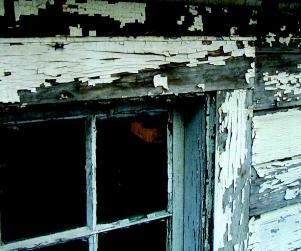 We provide affordable asbestos testing in Los Angeles and its surrounds. 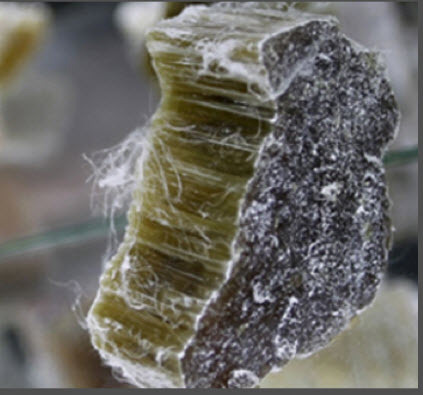 If you suspect you have asbestos in your home or business location, give us a call and we’ll send an inspection crew to your location for a prompt evaluation and diagnosis of the situation.